This stool made of iron is adjustable in height. I love this stool! It goes well with my modern kitchen design. The curved legs add an artistic interest. It blends well with high-end design items. Great value!!  I wish I had discovered Structube earlier. At $49 each, I knew I had to get three! The stools are well built and very sturdy. The packaging was compact and easy to get into the car. I discovered some light knicks here and there, but that just adds to the aged metal effect. I love that they are adjustable, unlike other bar stools. Achieving the cafe look has never been easier. I would highly recommend. Love the functionality of this stool, well made! Rock solid - particularly compared to wood stools. Substantially cheaper than many similar metal models from other stores. Love it !!! Excellent quality, materials, everything !! !